We have selected 5 SQL commands, for everyone who run PostgreSQL in Linux OS. Run this commands as a root user but not from the /root directory. 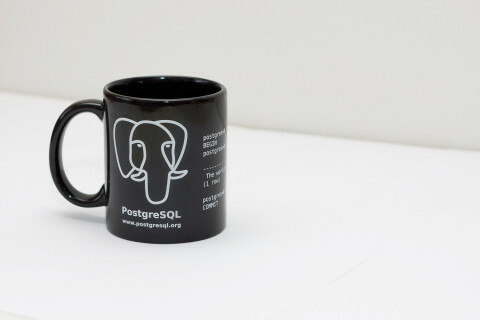 How to watch active PostgreSQL queries in real time? # watch -n1 "sudo -u postgres psql netvizura -c \"select query_start, query from pg_stat_activity where datname = 'netvizura' and state = 'active';\""
How to watch database size change in real time? # watch -n1 "sudo -u postgres psql netvizura -c \"SELECT pg_database_size('netvizura')\""
How to find the largest table in database? # sudo -u postgres psql netvizura -c "SELECT relname, relpages FROM pg_class ORDER BY relpages DESC;"
How to get all tables for specific schema? How to get table sizes for specific schema? Hopefully this post will make your life easier when searching for these commands next time and will save your valuable time.